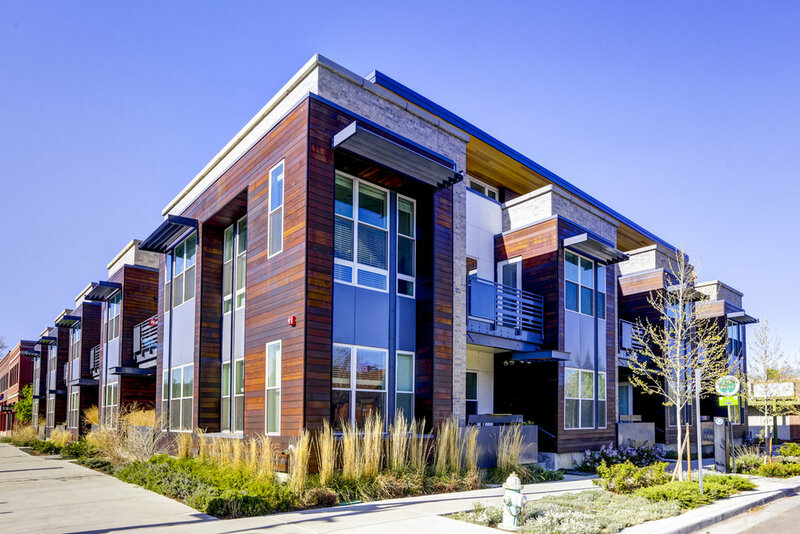 Modern urban living in downtown Boulder. Live where people live, work, shop and play. 17 Walnut offers luxury apartment homes in the heart of the vibrant and desirable historic Whittier Neighborhood one block from Pearl Street. 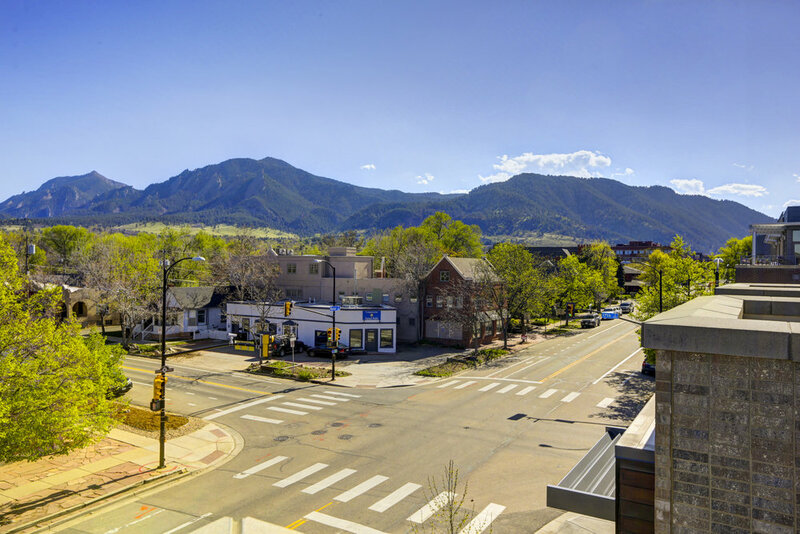 17 Walnut fully embraces the sustainable Boulder lifestyle while offering modern conveniences and high-end finishes that truly make you feel at home. Immerse yourself in an environment where every detail has been thoughtfully considered. Welcome home.